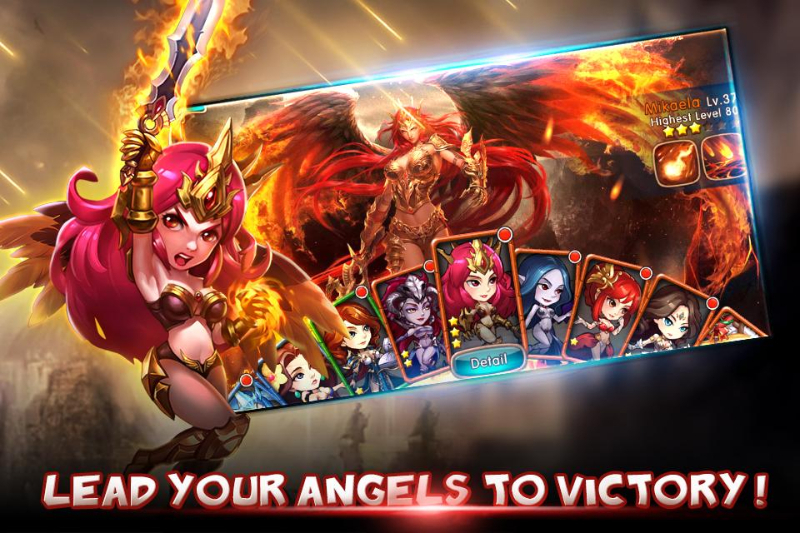 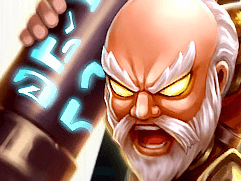 League of Angels - Fire Raiders is a mobile action RPG developed and published by GTArcade. 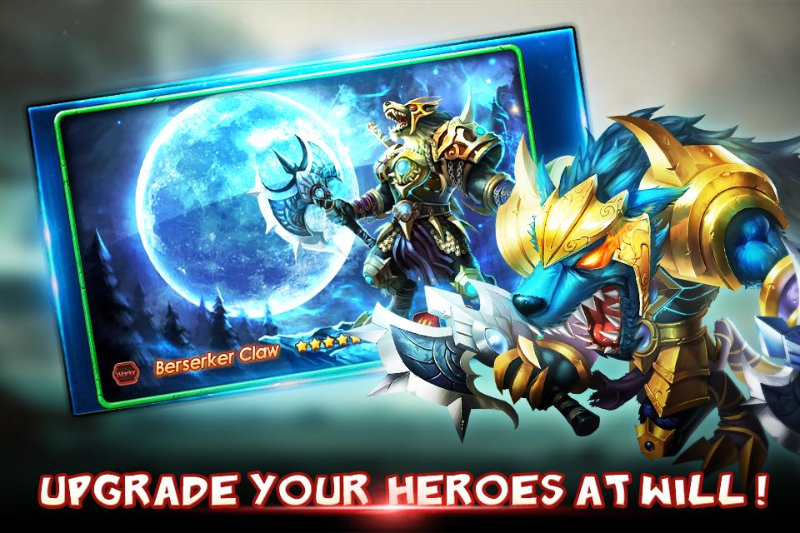 Form your own band of brave heroes and mighty angels to repel an invading army of demons and monsters. 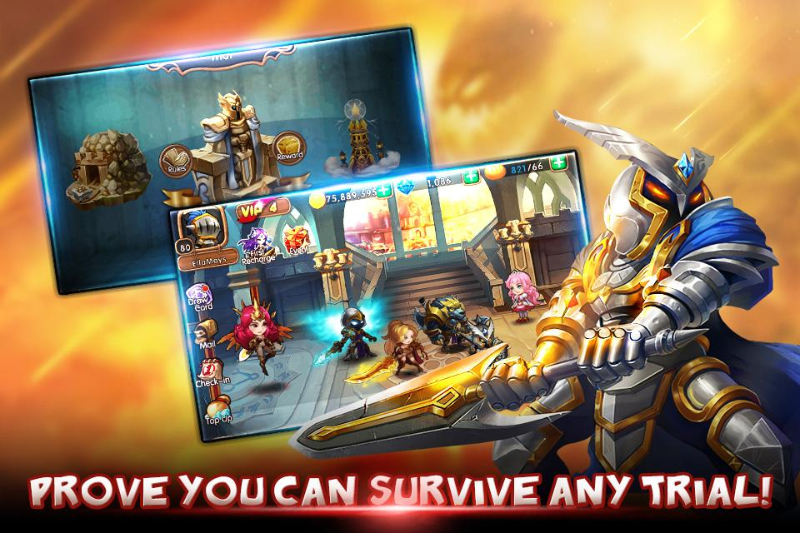 Strong multiplayer support: Fight against players around the world for great prizes. 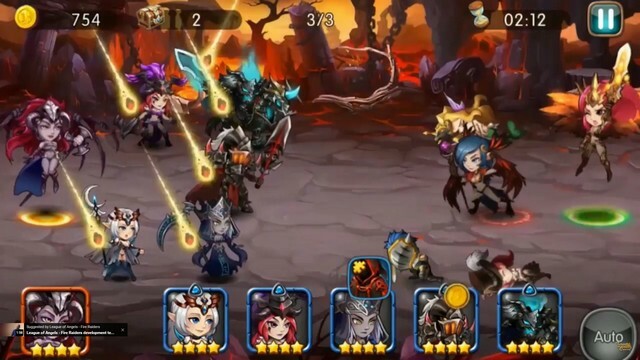 Guild support: Join fellow warriors to form the most powerful guild. 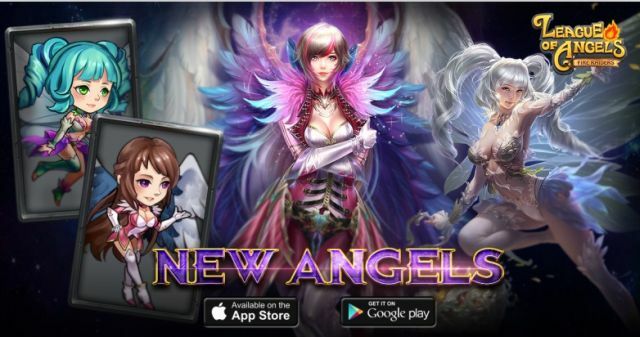 Interested in League of Angels - Fire Raiders? 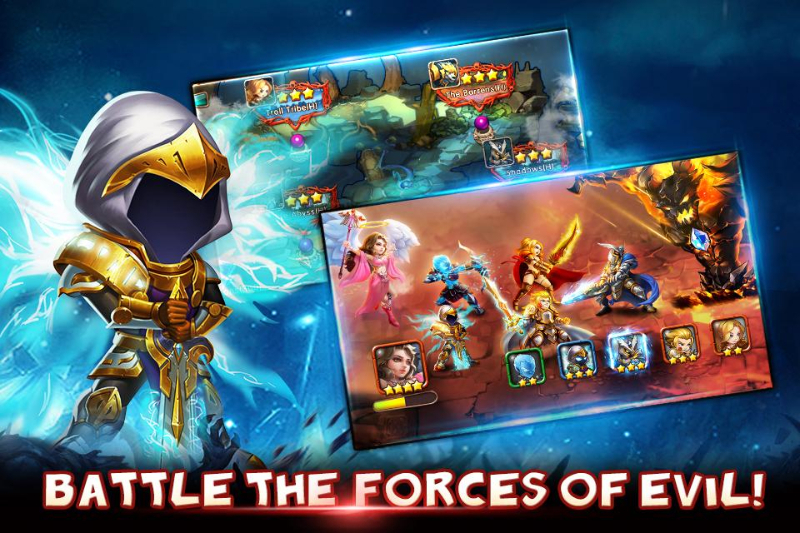 Check this out, and then go forth to command your favorite characters in heated battles! 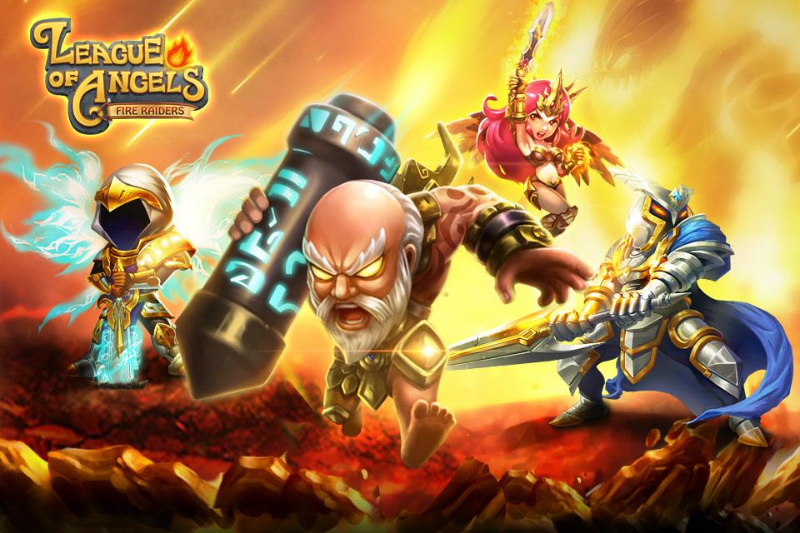 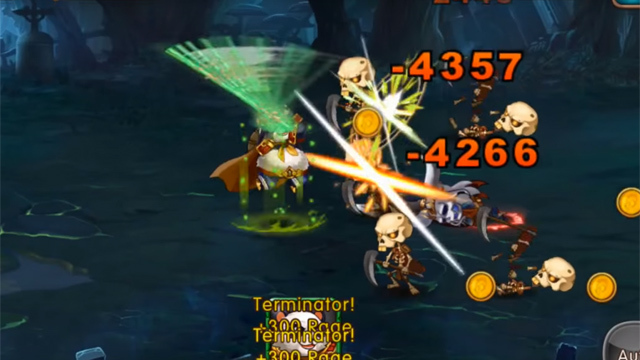 4 heroes showcased in action in this gameplay trailer for League of Angels - Fire Raiders. 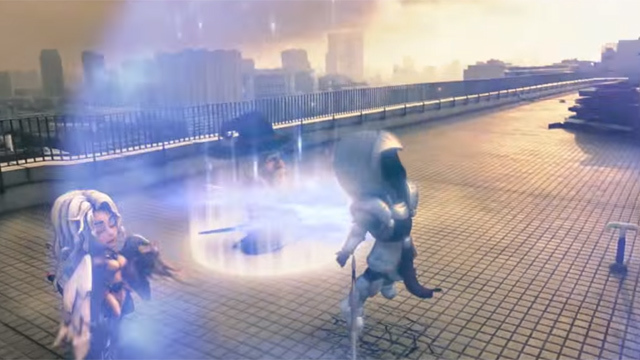 League of Angels - Fire Raiders goes all CGI in this television commercial.